Start taking classes at Power Up Yoga and other studios! 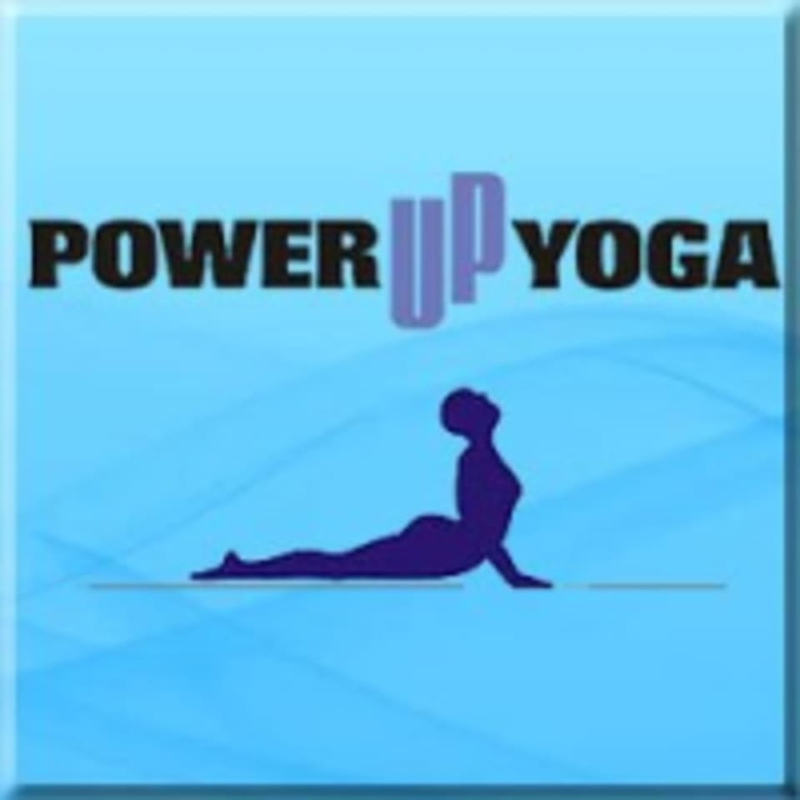 Power Up Yoga uses a fast flow practice called Vinyasa, this links yoga postures using the breath together with a fluid movement that gives you a cardiovascular, muscle-building workout. This is so effective that it can melt away fat, build firm muscles, speed up your circulation and strengthen your heart. It creates internal heat within your body which gives you more flexibility and helps your body release toxins. There are no upcoming “Power Up Yoga” classes on this day. This class was definitely challenging, but there was not much yoga involved. I did not like that they do not have you wipe down the mats used during class. Just had us roll them up and return. I would suggest bringing your own wipes if you plan to use theirs. The instructor is tough, but fun. Overall, it is ok.